The MINN Summit Fellowship program seeks to foster diverse viewpoints at the MINN Summit, provide professional enrichment and networking opportunities, and build a long-lasting relationship between traditionally underrepresented communities and the Minnesota International NGO Network (MINN). Learn more about the Fellows program. Taiwo Aremu is a physician and researcher from Nigeria. With six years of experience in the nonprofit sector, he is a Co-founder of the Global Young Must Grow Health Initiative, a non-governmental organization that caters for the holistic wellbeing of the young and old under-served populations. He is a Master of Public Health candidate of the Administration and Policy track in the University Of Minnesota (class of 2019). 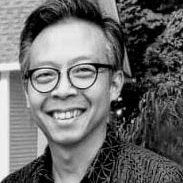 He has served and currently serves in several capacities in the University of Minnesota, some of which include, as a Community Health Initiative Consultant; Commission Chair & Project Coordinator of the All Campus Elections Commission; Graduate Research Assistant; and International Students’ Representative on the 2019-2020 Student Health Plans Selection Committee. He also bore a state-wide portfolio as a Graduate Research Assistant for the Minnesota Department of Health. He anticipates a world where peace, unity, equity, and justice prevail. Seah recently graduated from UW Madison with a Bachelor’s degree in History, History of Science in Biology with honors while also completing a certificate in Global Health. This upcoming Fall, Seah will begin her Masters of Public Health Administration and Policy at the University of Minnesota. She is incredibly excited to see how this opportunity will help her better understand the impact and workings that running successful international NGOs can have on not only reducing disparities faced by communities in an international setting, but by also bringing back their stories of strength, innovation, compassion, and resilience. For Seah, being a MINN fellow means exposure to practical work within the field of nonprofit management and international development, while also allowing her to build relationships with amazing and passionate individuals. 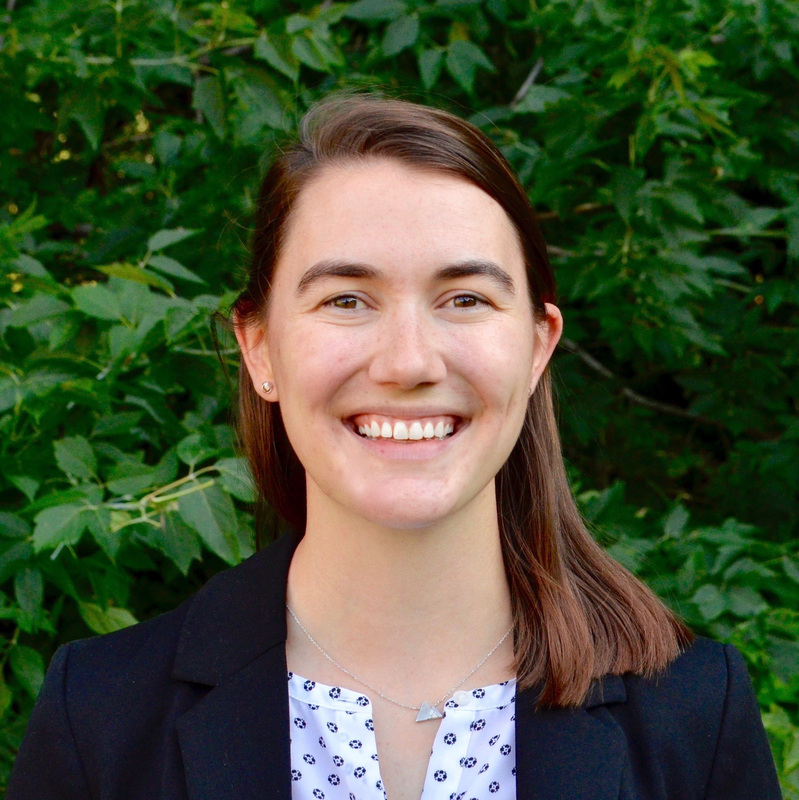 Sarah Haas is the Development Associate at OneVillage Partners, a Minneapolis based organization catalyzing community-led transformation in Sierra Leone, West Africa. She specializes in gender equity and public health in Sub-Saharan Africa. 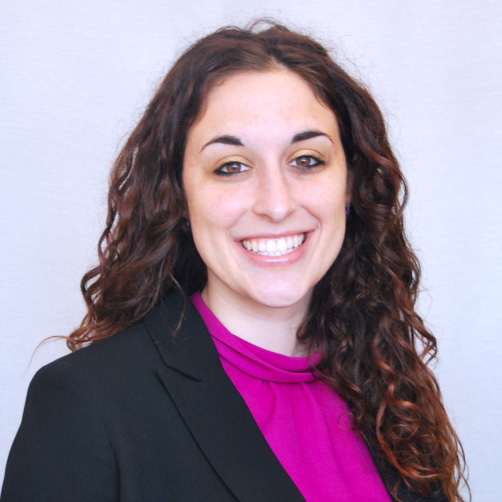 Sarah graduated from the College of Saint Benedict and Saint John's University with a degree in Political Science with a focus in International Relations, along with Art and Design. Sarah finds value in communication and marketing in order to best share stories and impact with others through design. Fatoumata Jaiteh, a native Minnesotan with roots in The Gambia has been involved and engaged in the healthcare field. She is in her final year of studying Biology of Global Health at the University of St. Thomas and is the founder of the nonprofit organization From Mother To You, which helps provide necessary supplies to mothers and newborns in The Gambia, West Africa. Mat has been involved with international development sector for more than 20 years. In those years, he has held a number of management roles but the common thread is change management. Mat's international journey has been about starting, restructuring, or closing out projects or programs. He's particularly enjoyed working in leadership roles as country director for humanitarian organizations in the Philippines, Japan, and Indonesia. Asia region is his primary geographic focus and his ethnic background. Mat's past employers have varied from USAID, as program lead with the Quakers, and to management adviser for Habitat for Humanity International. International perspectives and being in an entrepreneurial environment is what he craves and he has been fortunate to have landed a role with Hmong farmers in Minnesota under Hmong American Farmers Association. With Hmong farmers he assists in keeping a steady hand on a start-up organization as their Operations Director. Mat is also a board volunteer with the Southeast Asia Online Advocacy Network. Mat's passion is in creation of interactive services, design thinking, and programs to empower communities and individuals to chart their own path. 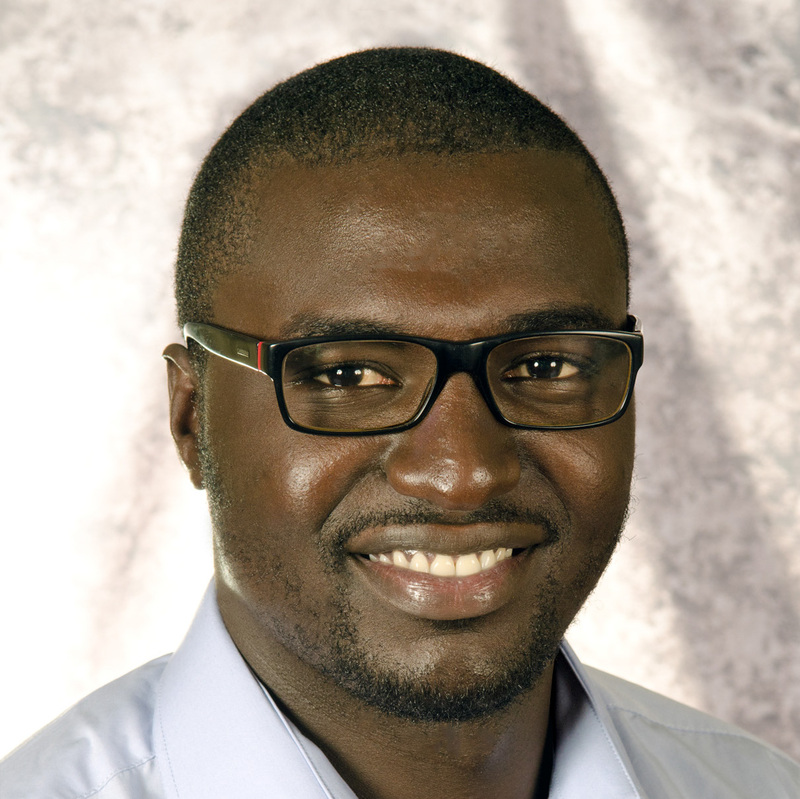 Seyni Mbaye is a Master of Development Practice candidate at the Humphrey School of Public Affairs. 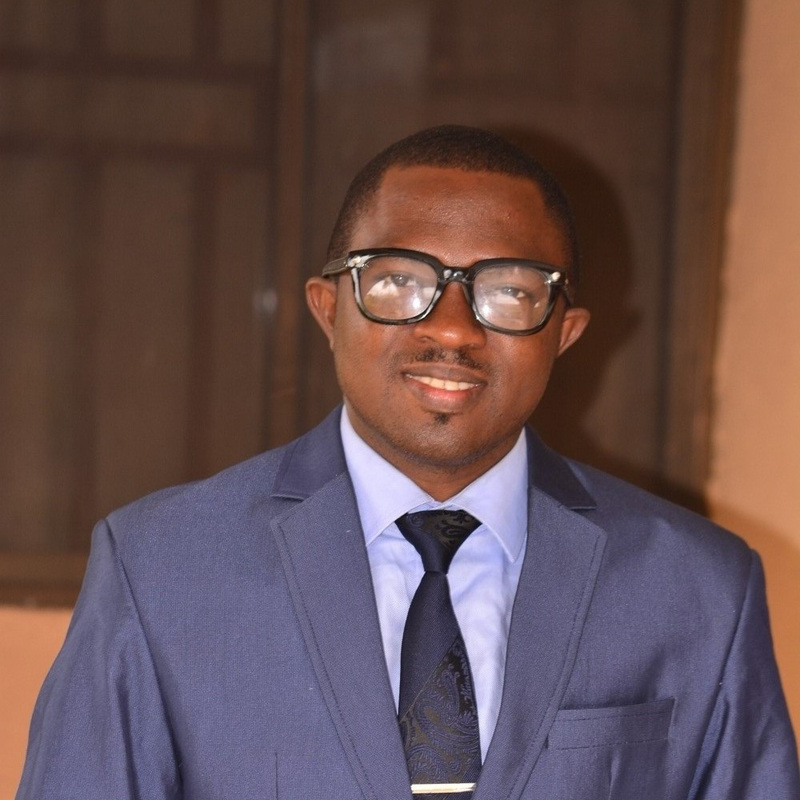 He is the co-founder of the Senegalese School of Success, an NGO aiding Senegalese high school graduates that desire to pursue a post-secondary education find good quality institutions within their financial means. In addition, Seyni has worked in Mzuzu, Malawi where he served as a Business Management and Entrepreneurship Officer tasked with training youth in the city in entrepreneurship and assisting them in creating their own business ventures. He also worked, in collaboration with the Centre for Affordable Water and Sanitation Technologies (CAWST) and the Canadian Association for Participatory Development (CAPD), in Colombia to study the acceptability of the BioSand filter, a point-of-use water filtration system, from the users’ perspective. This study would inform the Colombian government whether to invest in the BioSand filter as a viable means to provide potable water to its rural population. Hayley Niad is an Education Advisor and Project Manager for Cambridge Education, a global education consultancy firm, where she leads the management and delivery of US government-funded mother tongue literacy activities in Mozambique and Senegal. She has co-written a series of early grade reading materials in Mozambique for Grades 1-3 in the study of the Xichangana and Xirhonga languages, along with the design and delivery of teacher training programs. 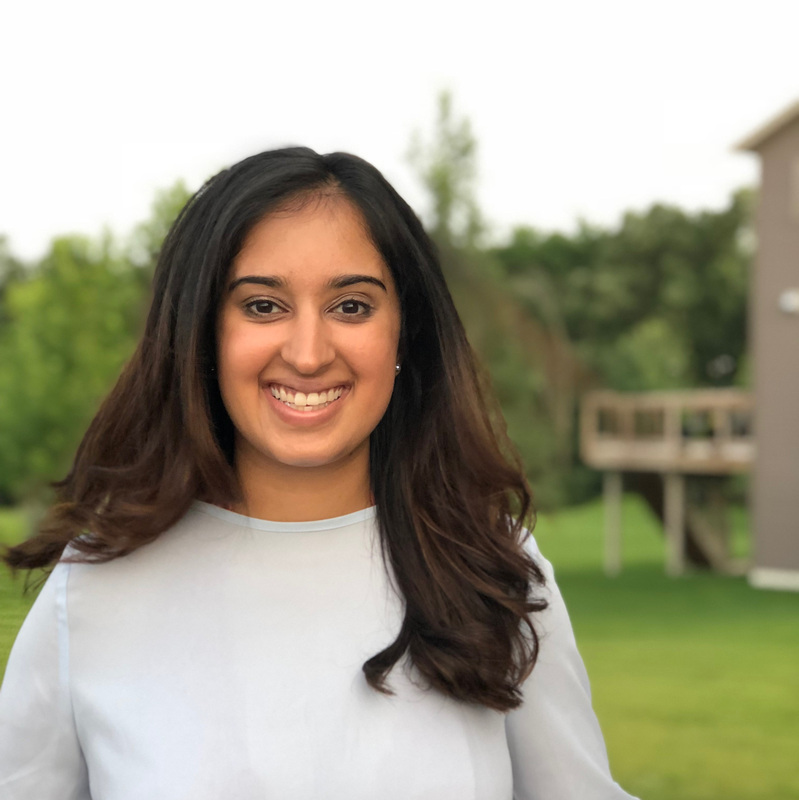 She is also a PhD student in the Comparative and International Development Education program at the University of Minnesota, where she will focus on special and inclusive literacy education in developing nations. Attaining a degree in Biotechnology amplified Arundhathi's belief in utilizing innovation and technology as a major tool to alleviate social problems. Owing to the same, she recently co-founded a social start-up in India that ensures equitable outcomes for women in terms of reproductive health using technology. Enabling women with visual impairment gain access to pregnancy kit is her team’s flagship project. 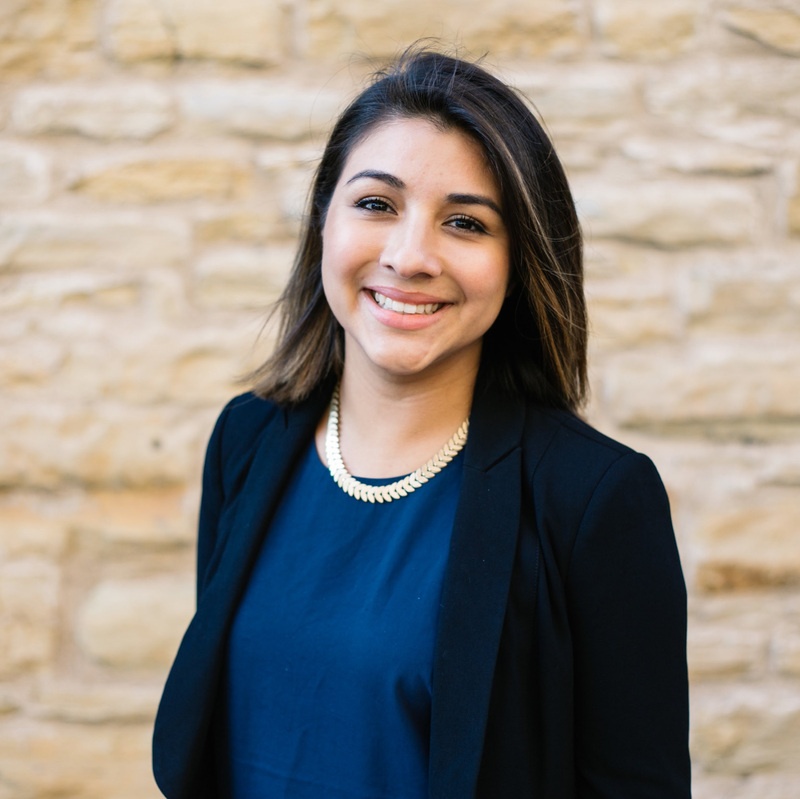 Her passion to mobilize people to create an impact, influenced her choice to pursue master’s in Public Health from the University of Minnesota. She believes that in a world where discussing about menstruation is still considered to be a taboo, we rarely solve the deep-rooted challenges of reproductive health. Being a young social entrepreneur, Arundhathi's dream is to shape the future of reproductive healthcare services through digitization and empower women globally. Ana Vergara is a Master of Human Rights candidate at the Humphrey School of Public Affairs and College of Liberal Arts at the University of Minnesota. Most recently, Ana worked at the Amnesty International headquarters in Washington, DC as a refugee campaigner. Her campaign work specifically focused on asylum seekers at the southern border and family separation. Ana created story toolkits meant to empower immigrant and refugee voices. Her work was used as outreach material for Hollywood screenwriters such as those of Jane the Virgin and Queer Eye. Ana was previously an educator in South Korea and has also worked locally with refugee ESL adults. One of Ana’s passion projects is being a refugee special correspondent for a podcast meant to empower young professional women.